يقع فندق Rydges Kalgoorlie في منطقة تتمتع بمعالم كثيرة، وتعتبر المكان الأنسب لاكتشاف هذه المدينة رائعة الجمال و ما يحيطها. يسهل الوصول إلى هذا الفندق ذو 4.5 نجوم من المطار، فهو يبعد عنه مسافة 5 km فقط. إن سهولة الوصول من الفندق إلى المعالم السياحية الشهيرة الكثيرة في المدينة هو استثنائي بحد ذاته. 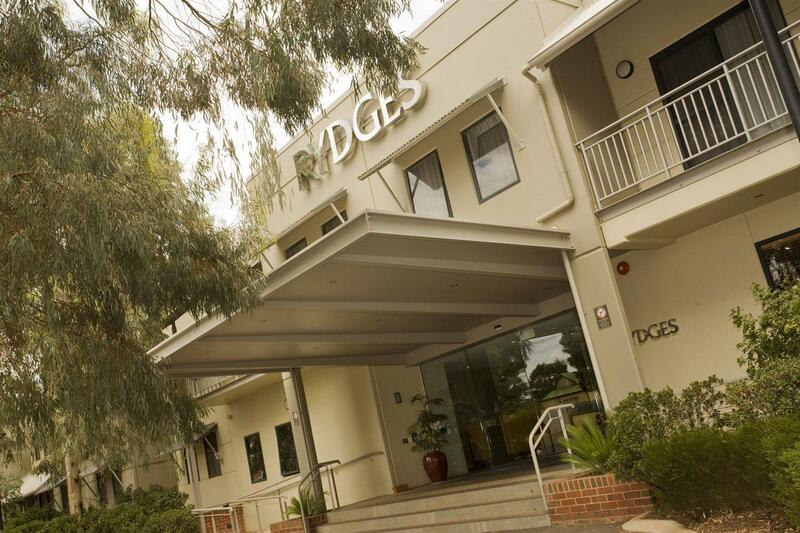 يعرف Rydges Hotels & Resorts بالمستوى الراقي لخدماته ولباقة موظفيه، وهذا ما ستجده في Rydges Kalgoorlie. يقدم هذا الفندق العديد من الخدمات الكفيلة بإرضاء أكثر الضيوف تطلباً. في Rydges Kalgoorlie غرف نوم يزيد عددها عن 91 صممت بذوق وعناية لتوفر لك كل وسائل الراحة . بعضها يحتوي أيضاً على تلفزيون بشاشة مسطحة, اتصال لاسلكي بشبكة الإنترنت (مجاني), حوض الاسترخاء, غرف لغير المدخنين, مكيف هواء. سواء كنت من محبي الرياضة أو كنت تتطلع لتفريغ عناء نهار صعب، ستجد خدمات ذات مستوى عالي بانتظارك كمثل مركز للياقة البدنية, حمام سباحة خارجي, حمام سباحة داخلي, سبا, تدليك. اكتشف مزيجاً ساحراً من الخدمة الاحترافية والخيارات الواسعة من وسائل الراحة والمتعة في Rydges Kalgoorlie. The room was large and comfortable. The bathroom was clean and stocked with toiletries. The grounds were well kept and tidy. The pool is half indoor half outdoor, we did swim but it was quite cool. The hotel is well located in town, possible to walk to the main street. Great Place to stay ,great service at bar and restaurant ,a large pool ,rooms have a big comfortable bed,microwaves,glasses ,sink and a bath/spa and more features also very clean have stayed 4 times there and it is always very good. Great hotel for relaxing around the pool and enjoying the lovely hotel grounds. Enjoyed a delicious meal in the hotel restaurant. Distance from town could be an issue if you don't have a car. Great value for money. Comfortable, friendly, food not bad. Room was up an outside flight of stairs 70 metres from car park and no assistance with baggage. Spring birdsong went on through the night! They probably can't do anything about that, but the lack of porterage or lift makes this a 3* for me (and would anywhere, however good the bed or spa bath or food). Excellent, we cannot fault it. 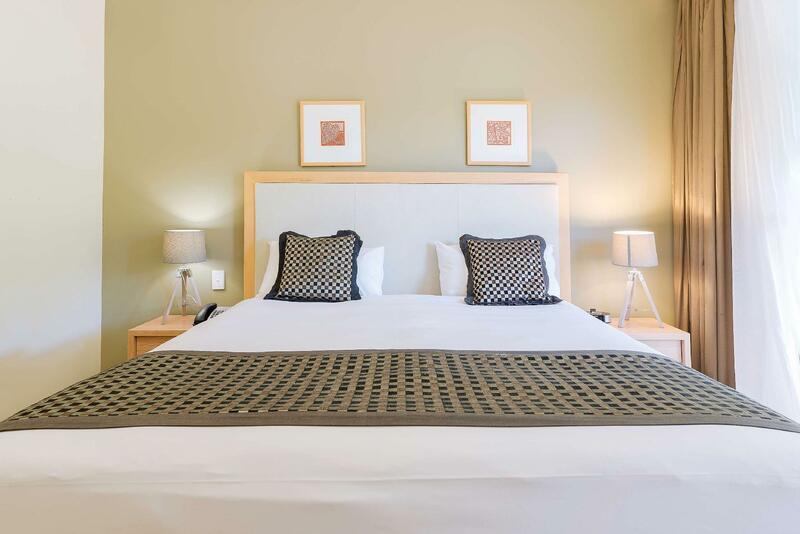 We go to Kalgoorlie regularly on business and compared to many of the much more inferior motels the price is very competitive, staff were great and the rooms were lovely and clean. Great beds too! Friendly, helpful staff and amazing spacious room. The food in the restuarant was fantastic too. Our stay was great. We'd have a minor car accident whilst we were staying at the hotel and the staff were very friendly and helpful - they couldn't do enough for us in helping us sort things out - thank you! Just loved this tranquil but Trendy hotel! Professional friendly staff with excellent service both behind reception and at the fab restaurant. Spacious rooms with own spa and bathroom big enough for all of us. Spotlessly clean, with fluffy white sheets, pillows and pool towels. The pool area perhaps looking abit tired and the spar closed for maintenance, but rather that than it just not working. All in all a delightful stay, would definitely stay again . We got a great deal on Agoda for 2 nights stay. In a superior King room. Lots of space. Very comfy beds. Good facilities & a lovely pool area. Only slight moan would be the cost of the beer & the fact that large groups of young folk are allowed into the pool area as non residents of the hotel, bringing their own alcohol in. They were polite but a bit rowdy & no one from the hotel spoke to them about their behavior. We were unhappy with the carpet stains, deodoriser smell, noisey air-conditioning, late room make-up (4:30pm! ), a wet and mouldy pillow, lack of body wash, lack of bath gel (in a spa room) and grumpy staff. This hotel also needs a major make-over to bring up to current trends as many things don't work, are worn and very tired. Booked via AGODA in the morning en route to kalgoorlie from Esperance, $144 a night at the Rydges was the deal so grabbed it and 5 star all the way!! What more would you expect!! 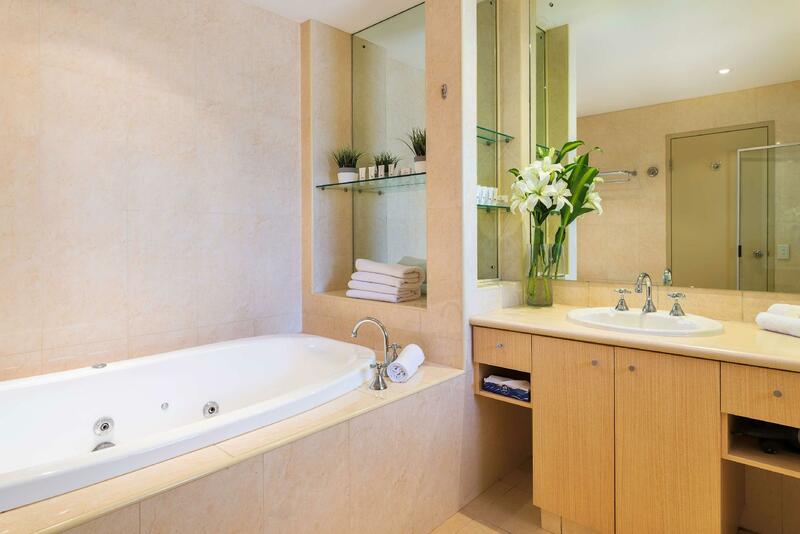 Quality room fitout, spa bath and room service. Great stay again at Rydges Kalgoorlie you will not find a better place to stay for 600km it's that simple. They couldn't work out that I'd already paid ! Always stayed at the Rydges in Kal. This stay was not up to much. Cold water for 3 nights. On checkout, they could not give me an invoice. Food is good and so is the restaurant staff. Checkin staff no. Bathroom size was very good. Small kitchen very handy, plenty of parking which was great. W@ enjoyed our stay, although our relatives asked for a different room the carpet had large black spots all over it , another friend also said there carpets were dirty. We felt all carpets needed a proper shampoo! The positives were large secured carpark for our cars, the large bathroom and small kitchen were a bonus! Overall it was great. Disappointing that the room wasn't fully serviced on our third day. the bins were not emptied. We were locked out of our room twice as the key card did not work. Would have liked some other options for dinner.